Need to move away from legacy PSTN and ISDN services? After a simple and cost-effective alternative? 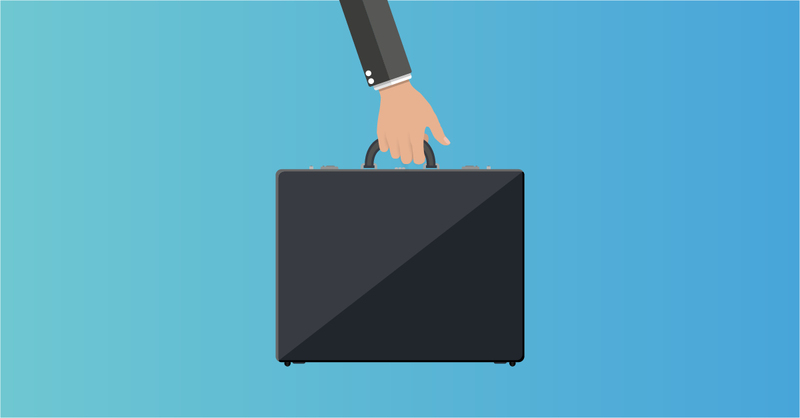 Then it’s time to explore if SIP trunking is right for you. SIP trunking is the natural step up from traditional style ISDN services. If you are not ready to make the full leap to hosted voice, or can still leverage services on your existing PBX, SIP is the ideal middle ground. For businesses that rely on their phone system, ensuring connectivity and communications are reliable, future-proof and at the best market rate is imperative. The ISDN market quickly became a race to the bottom in price. However, it remains more expensive than SIP and doesn’t satisfy the reliability or future-proofing requirements. For what is a relatively simple technology – once broken down – SIP comes with lots of little intricacies that build up an entire solution. Understanding these is the first step to understanding the benefits of SIP and learning whether your business is ready to adopt. Introducing a new technology into any business is a long process. Anything that can speed that up must be viewed as a comfort. We’ve created the ultimate guide to choosing a SIP trunking solution to do just that. From learning the basic principles of SIP trunking to spotting the subtle differences between packages available, your SIP trunking journey starts here. The first question in any technology buying journey. Do you understand the product, how it works and what it can offer your business? With your current understanding of PSTN, ISDN and PBX services, getting to grips with SIP trunking shouldn’t be too difficult. SIP essentially works by setting up sessions to transmit messages over the internet. These messages take the form of voice calls, video and even instant messaging. The most common scenario for SIP trunking is transmitting your voice calls from your PBX to the outside world. As SIP transmits data over the internet, it must be encoded for security. SIP is a mature, secure service that is ready to takeover the transit of your current telephony needs. Whilst you can run SIP over the public internet, it is more common – and advisable – to dedicate a portion of your network to SIP traffic. This helps ensure both the quality and security of voice traffic, as SIP performance is dependent on the underlying connectivity. The three most compelling benefits of SIP trunking are the immediate and significant cost savings, the undeniable call quality and future proof service you will be consuming – ready for the upcoming ISDN switch off. What are SIP trunks used for? SIP trunks are used for a variety of real-time communications in different businesses. SIP is often used as the protocol when transferring the data of instant messaging and video. However, the most common use for SIP is still voice calling. Just like when your PBX makes a call today, and calls are carried using your ISDN lines and the PSTN network, SIP connects the call from your PBX to your desired destination. Generally, SIP trunks are identified as a major cost optimisation benefit. Rather than having to pay for costly ISDN circuits, SIP trunks are a fraction of the price. 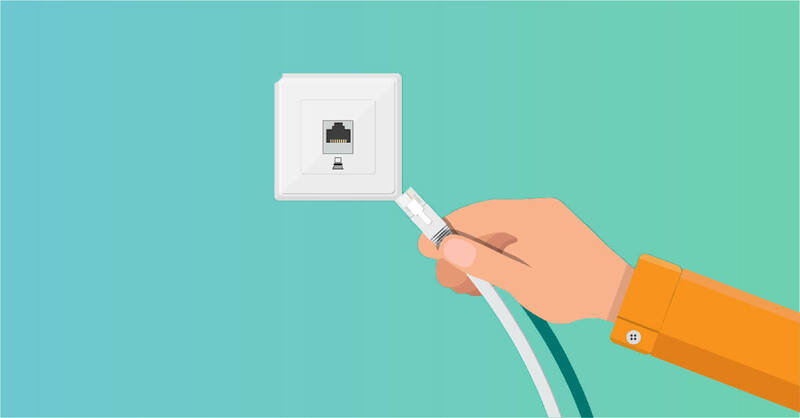 Furthermore, the scalability of SIP trunking enables businesses to only use the amount of resource they truly need – as opposed to paying for what they have installed, even if they may no longer require the services. A major trend driving SIP adoption is the BT Openreach decision to discontinue the ISDN network by 2025. As services will no longer be supported, businesses require a replacement. SIP is the futureproof, easy to manage and cost-effective alternative to ISDN. Architecturally, SIP is drastically different from your current ISDN technology. However, the principles of delivering a phone call remain the same. Whereas ISDN circuits require physical installation into your premises, SIP trunks are configured and delivered over an internet connection. Rather than a BT Openreach engineer attending site, your network provider will configure a dedicated VLAN for SIP to be delivered. Using existing SIP interconnects, SIP traffic is then sent over your private network connection. SIP can be delivered using the public internet. Usually this is seen when deploying hosted voice services and users need to communicate when working remotely. Softphones can be deployed on mobiles, laptops and tablets to achieve mobility – leveraging home Wi-Fi, guest Wi-Fi or mobile connectivity. SIP trunks themselves setup the SIP session for voice traffic to be transmitted. Speech (or video or instant messages in some scenarios) are then transferred via the SIP session. The SIP trunk then terminates the call. Just like ISDN and PSTN lines, the SIP trunks simply provide the mechanism to transfer your voice traffic. When talking to your business about SIP trunking, it’s handy to have a guide covering all bases. Utilise this post as your catch all fact sheet when discussing your SIP implementation. What is the impact of your network on SIP trunking? Whether you’re deploying SIP for the first time or you are a SIP veteran, new questions always arise. Different departments and users have niche requirements and nuances. However, these are often satisfied by providing an understanding of how the technology works. This guide explains SIP trunking, so your IT team can focus their attentions on preparing for your deployment. How is SIP trunking setup? When migrating to SIP trunking, it’s important that you know what is going on behind the scenes. Once you’ve selected a provider to move you from ISDN to SIP, there are several key stages along the way. Requirements Gathering – the most important part of your SIP implementation is capturing requirements. While SIP utilises the cloud, and can be modified at any time, getting your SIP deployment right first time becomes possible when requirements are captured following a standard process. Engage your Business Analyst or Project Manager early on in your process. Readying Your Network– your network manager should also be involved at the beginning of your SIP process. Ensuring latency, jitter and packet loss will not impact the performance of your SIP traffic is vital and much easier to resolve before staff are using a live service. Managing Bandwidth – your network manager should also plan to section off a private VLAN for your SIP traffic. Having a dedicated element of your network allows for the application of QoS and means your real time communications won’t have to fight other applications for bandwidth. Configuration and Testing – the time between choosing a SIP provider and your go live date is used to configure and test your specific SIP partition. Whilst SIP technology is tried and tested, it is important to test your dedicated partition. By completing a series of common calling scenarios, you have the peace of mind that your PBX is ready to use with your SIP trunks. Porting – Your go live date is the final step to your SIP implementation. Your numbers leave your existing ISDN trunks or PSTN lines and become live on your SIP trunks. Once your PBX is moved onto your SIP equipment, you are live on SIP! 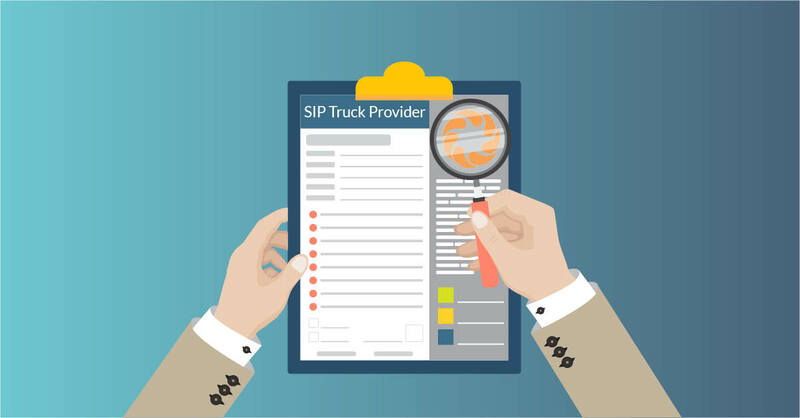 Purchasing a SIP trunk is cheaper than a new PSTN or ISDN line. The ongoing charges will be significantly reduced due SIP costing around 8 times less. This is completely scalable. The more SIP trunks you require, the greater the saving. As you scale up the number of ISDN circuits you require, there will be an associated cost for an engineer to install the service. You will likely require your PBX maintainer to attend site to attach the new phone lines to the PBX too. With SIP trunks, once the initial configuration is completed on your PBX, adding additional capacity comes without an installation fee and doesn’t require a site visit. Hence, adding further SIP trunks to your telephony environment is simpler and cheaper than adding new ISDN lines. As no engineer is required to attend site, you should also expect much improved lead times when making changes to your SIP setup. Like with most cloud technologies, the door is opened to new functionality. SIP introduces simple administration via a cloud-based portal. This removes the need to call and schedule and routine changes that an administrator may need to contact their service provider for today. Disaster recovery is introduced as SIP trunks can apply rules for when the service is not available. If your power or PBX is down, the SIP trunks can route to an alternative destination – via the cloud - so your business can continue, and your customers are unaware of any issue. 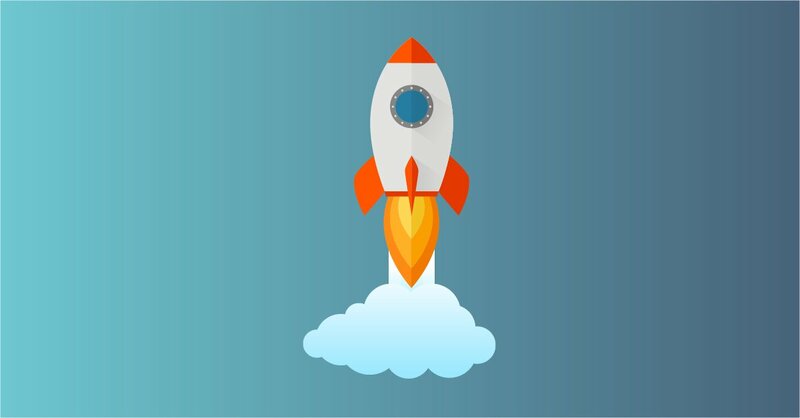 Once the benefits of SIP trunking have hit home and you’ve decided that SIP is for you, there are some things you need to know before you make the leap. Multiple methods of ROI – when compiling your business case, check for every possible way that you can received a return on SIP trunking. Immediate benefits include monthly rental charges and free calling between sites. It is also important to think long term. As your business grows – temporarily or permanently – you no longer need to factor in installation and engineer costs. Network impact – SIP is often deployed over your network to avoid the public internet. 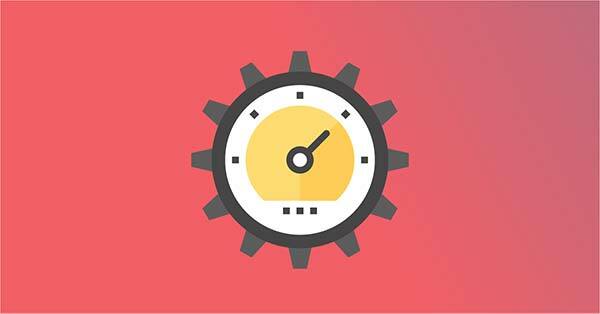 This means the performance of your network will influence the performance of your SIP service. Ensuring your network – including security and performance – is operating at peak levels will ensure your SIP service follows suit. Legacy services – moving from ISDN to SIP can sometimes mean more than just voice services. 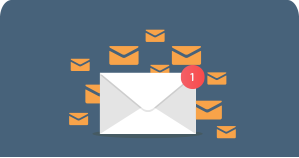 If you connect an alarm, fax machine or franking machine to your phone system or ISDN lines, these will also need to be migrated to SIP. Sometimes, legacy services require an analogue adapter or media gateway to translate the SIP signals to analogue. Make sure you factor in these legacy services when planning your SIP migration. The SIP trunk market is congested one. As SIP trunking has matured and become a commodity product, the demand has led to popularity across vendors in the marketplace. Differentiating product offerings and vendor strengths is a time-consuming task that must be completed when assessing which SIP provider to choose. We’ve laid out some guidelines to help make the process easier. Consider your network – Does your selected provider have experience dealing with both SIP and network elements? The two are intrinsically linked so a provider that specialises in both is key. Compatibility – Offering SIP trunks doesn’t guarantee that your PBX is interoperable. 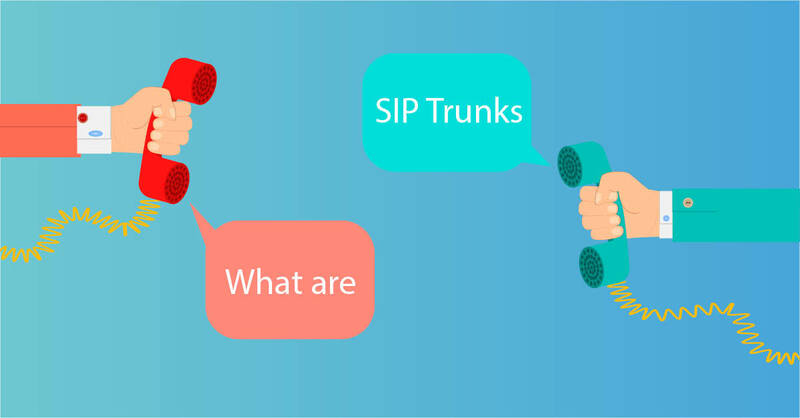 Firstly, check out whether you can connect SIP trunks natively to your PBX – you may need some additional equipment with some PBXs. Also check with the SIP provider that their specific SIP offering is compatible with your make and model of PBX. Availability – If your business operates in more than one country, you need to ensure that your SIP provider can provide service there too. ISDN is a legacy technology that was adopted by most countries around the world. SIP, whilst mature, is not available in every country via every provider. UAT – User Acceptance Testing is crucial for any business communications rollout. 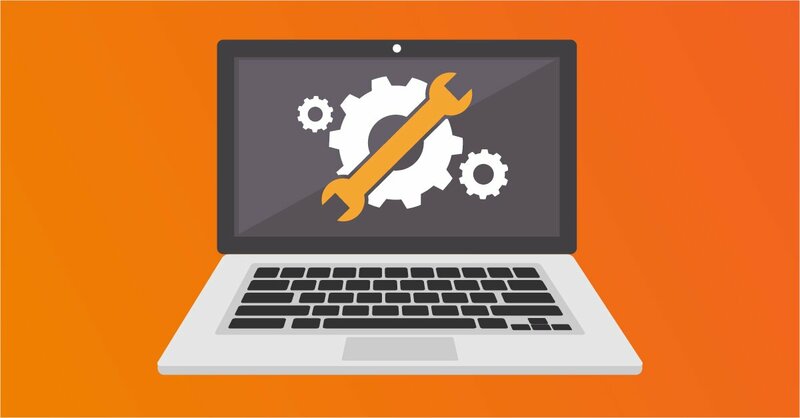 Just like a project for a desktop refresh or an OS upgrade, you should plan for extensive UAT with your service provider. Finances – the SIP market is a large one. Vendors range from small to extremely large. When selecting a SIP provider, it is important to match with one that mirrors your business setup. If you have 50,000 users, choosing a 10 person business will not scales – and vice versa. Post install experience – Checking the support and account management processes is always advised when purchasing cloud communications. Services like SIP require a level of attention that other services do not need. Make sure you are aware of the technical support processes and what the role of an account manager or customer success manager will play. When planning for your SIP implementation, one key metric you need to have ready is how many concurrent calls you need. This can be taken from your existing ISDN or PSTN setup, making changes where you think you are over or under capacity. Once you have this figure, your service provider knows how many trunks to configure. This figure also helps your network team work out how much bandwidth they need to allocate for the SIP trunks. Work through our SIP bandwidth calculator with your information to find out how much bandwidth you need and how it will changes as your business scales up or down. When you’ve decided you’re going ahead with your migration to SIP, you need to know what happens next. The process from deciding to move to rollout must be planned meticulously. There are a few key areas to take care of. To get a jump start on your SIP migration, you can help your service provider by gathering your number information. The longest part of your SIP migration is the number porting process. Whilst the industry dictates a set period to allow both parties to agree a date, there are often delays when validating your numbers. These delays are usually down to historic changes in address or when number ranges have been added over time. Businesses typically use specific numbers per department so planning for numbers to be coordinated is crucial. Changing business communications will impact your users. This means you need to keep them informed. The likelihood of issues and tickets raised is dramatically reduced when everyone is well informed. Users do not need to know every fine detail of the migration. However, a regular update of works happening will benefit everybody involved in the process. During the period when number porting is planned, your provider should setup a test scenario for your IT and PBX team to run through common calling scenarios. It is important to conduct thorough SIP testing to ensure every possible situation has passed its criteria. Only then should you give the green light to proceed with migrating to SIP in real time. On your go live date, numbers will be scheduled to start moving from one network to another. During this phase, equipment can be moved over from your existing ISDN or PSTN phone lines and connected to your SIP equipment. Making your users aware of this key date and time is the must crucial element to include in your communications plan. Whether you are already a SIP user or are thinking about deploying SIP in your business, you have a right to expect more from SIP in the future. The outstanding benefit of all cloud technology is it is future-proof and incredibly flexible. As new features and functionality are made available, SIP platforms filter this functionality through to you. SIP adoption has risen and risen over the last 10 years. Industry analysts predict this pattern to continue indefinitely as businesses must find an alternative solution to ISDN. SIP is the favoured cloud solution. Unlike ISDN, there is no upper limit with SIP trunks. Therefore, businesses will not need to upgrade to the next available technology at any point. Existing PBXs can be utilised for their lifetime - if desired. At no point in the foreseeable future should you need to move away from SIP for your business communications – as long as your PBX continues to satisfy your functionality requirements. When you do decide that you need more functionality from your phone system, your deployment of SIP trunking has already put your foot in the door of cloud telephony.